Amineko? Ami who? 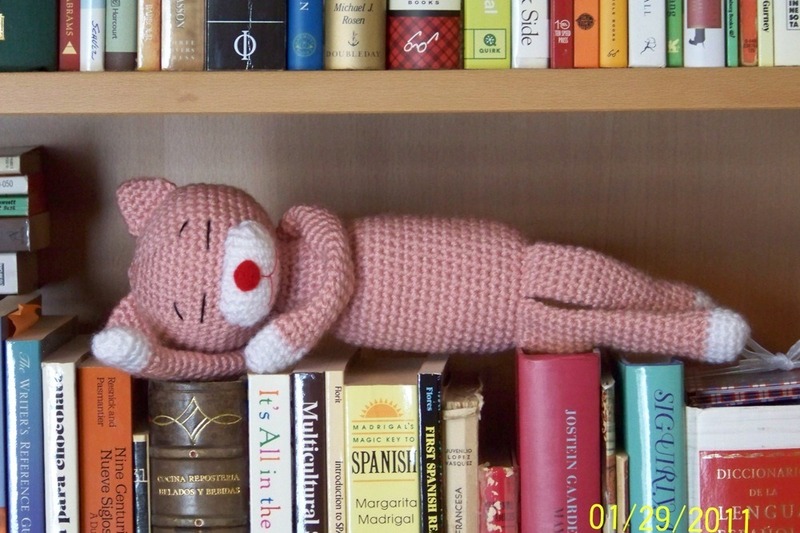 for the uninitiated, amigurumi is the craft of crocheting soft toys or “softies”. 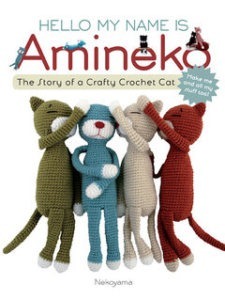 Amineko is an adorable crocheted cat that I have been in love with forever! I love crochet, and have taught myself, so most of what I know has come from YouTube and other “Google is your friend” type places. SO that means that when dealing with patterns that have been translated from Japanese, with bizarre looking diagrams, I get a bit nervous and panicky BUT I am determined and in love so here it comes. I am making an Amineko. My first is going to be a Christmas present for a friend. But hopefully the sky is the limit. if you want to make one the free pattern can be found here. That’s a cute one! I have an amigurimi book but haven’t managed to decipher how to do it yet. I should take it into my hands again and take another look.